The U.S. dollar hit a one-week high against the euro and British pound in early trading in Europe Tuesday, building on gains in the wake of strong U.S. data last week. The absence of progress in talks between British and European officials over Brexit is also weighing on both currencies vis-a-vis the dollar, amid rising risks of the U.K. leaving the EU in March without a safety net of transitional arrangements to guarantee smooth trade between the two. Talks between U.K. lawmakers and EU Commission officials achieved no meaningful progress Monday, while reports suggested that support for U.K. Prime Minister Theresa May from within her own party is faltering again. The EUR/USD pair fell to $1.1416 by 03:25 AM ET (08:25 GMT), while the poundfell as low as $1.3027 before recovering slightly to $1.3031. European markets face a stiff test of sentiment this morning from a raft of service and composite purchasing managers’ surveys, and from euro-zone retail sales data for December. Against the yen, the dollar was slightly weaker in early European trade, having topped 110 yen for the first time this year on Monday amid a general recovery in risk appetite. The moves come despite somewhat weaker-than-expected data for U.S. factory orders late Monday. Overnight, the Australian dollar had risen slightly after the Reserve Bank of Australia struck a more upbeat tone about the outlook for the economy than some had expected. The RBA left its key rate at 1.5%, as expected, but Governor Philip Lowe declined to drop any hints of further interest rate cuts later in the year, despite fresh sign of consumer weakness in December’s retail sales report. 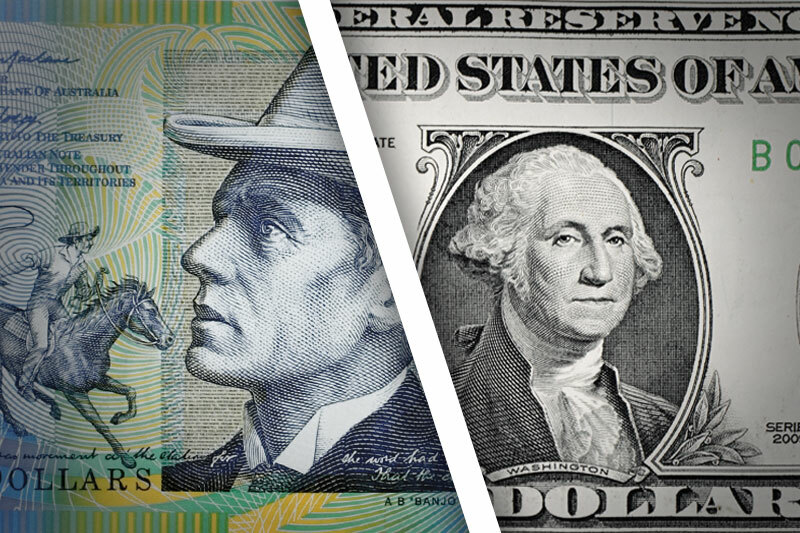 By the close in Australia, AUD/USD was at 0.7243, up 0.3% on the day, while the USD/NZD pair was flat at 1.4524. The Chinese yuan was largely flat with local markets closed for the Lunar New Year holiday.